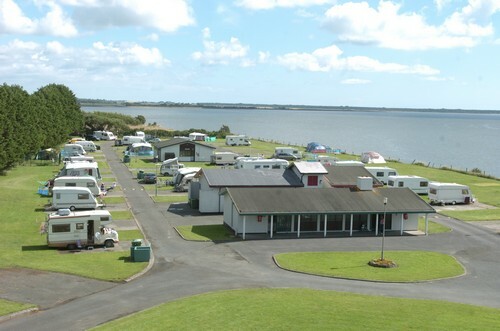 Ferrybank Caravan & Camping Park and Wexford Swimming Pool & Gym overlooking Wexford town and harbour offer a spectacular location as a base for relaxing and touring the sunny South East. We are a hub for Ireland’s Ancient East to visit Wexford’s historic sites. We are a five minute walk into Wexford town. Our well established public pool & gym facilities offers a 25m long & 1.8m deep swimming pool, learner pool. We are the first pool in Ireland to have the Poolpod accessibility platform to our main pool. Our pools, sauna, steamroom and modern gym are all available to our campers at a concession rate. We are only 20km from Rosslare Europort and 4kms from N11 & N25 and close to the many famous sandy beaches along the Wexford Coast. 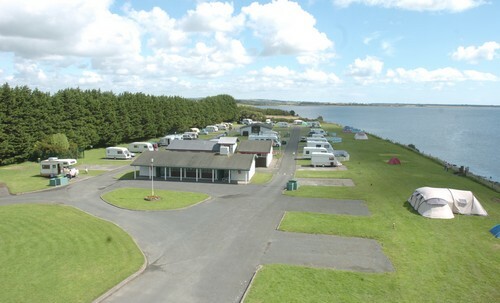 We are open all year and take enquiries by email on info@ferrybankcaravanpark.ie. Pre-booking is essential for summer season, bank holiday weekends and school holiday periods.